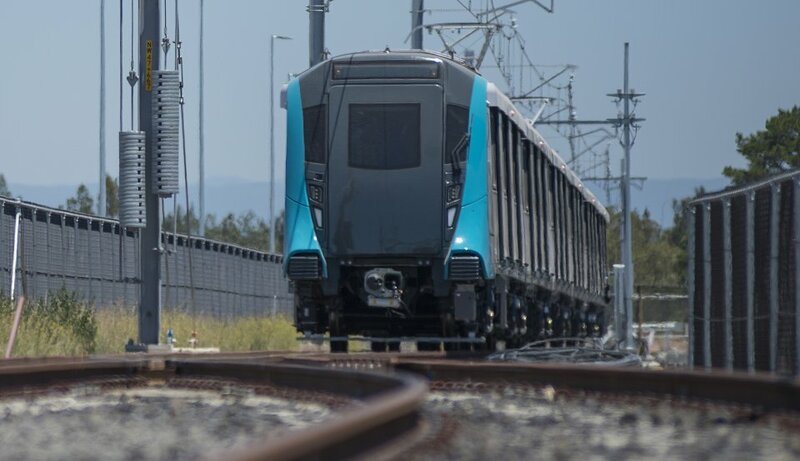 Sydney’s first driverless metro train has undergone testing in Rouse Hill, Australia, ahead of the start of Sydney Metro services in the first half of 2019. The first of 22 metro trains was delivered in 2017. Testing is currently being done on commissioning systems including brakes, passenger information displays, lighting and door operation. 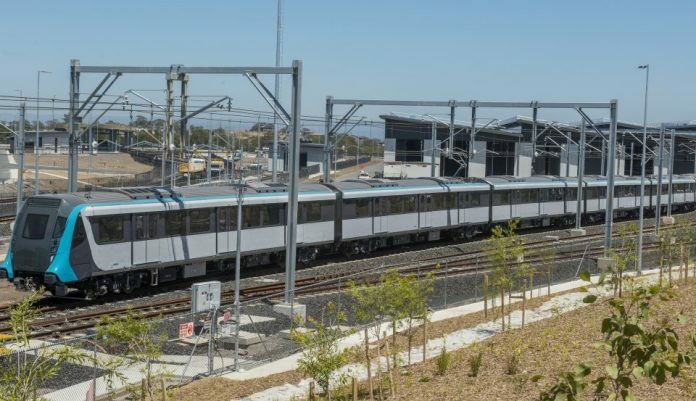 Transport minister Andrew Constance said: “This is a major milestone for Sydney Metro – before long, Sydneysiders will not know how they ever lived without this world-class metro system. “The train testing will progressively expand to Cudgegong Road station and on to the skytrain before eventually running through the new twin 15km tunnels between Bella Vista and Epping. The $8.3 billion Sydney Metro Northwest project is stage 1 of the Sydney Metro and will be the first fully-automated metro rail system in Australia once it is complete. It will be 36km-long and include eight new metro stations and five upgraded existing stations, with trains running every four minutes during peak hours. Premier Gladys Berejiklian said that the trains will see capacity boosted by up to 60 per cent.